We are pleased to announce that our move is complete! 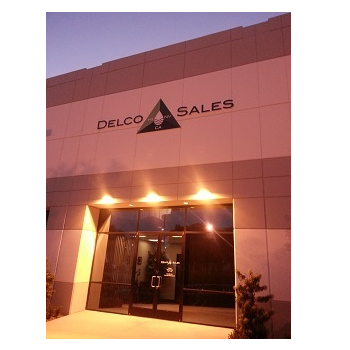 Delco is now located at our new state-of-the-art facility in Anaheim, CA. Over 46,000 square feet of office and warehouse with 5 truck high loading docks to serve you faster then ever. Please come on by for a visit!